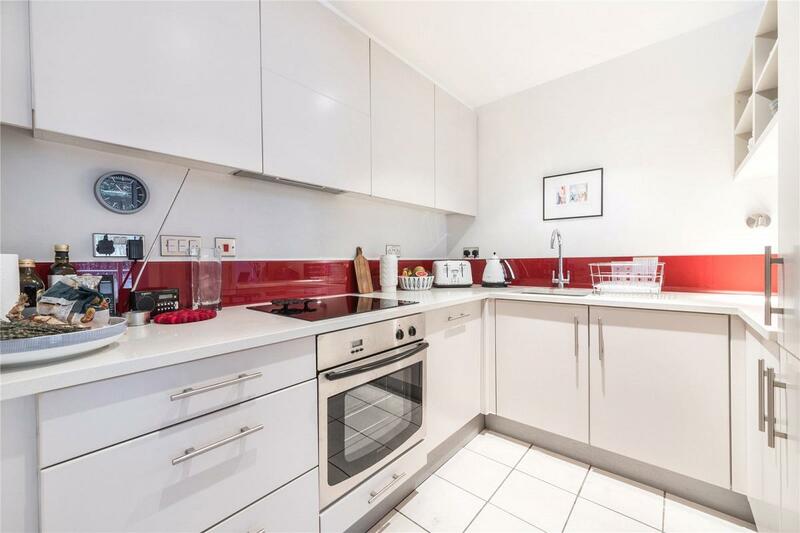 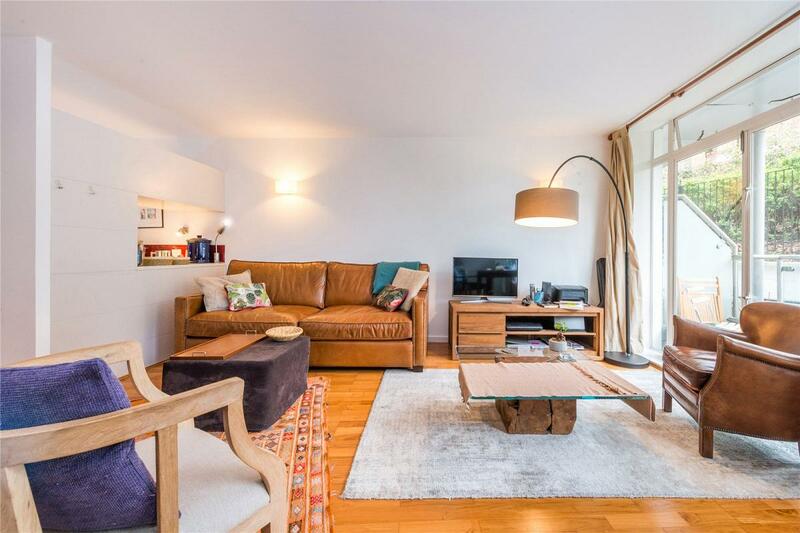 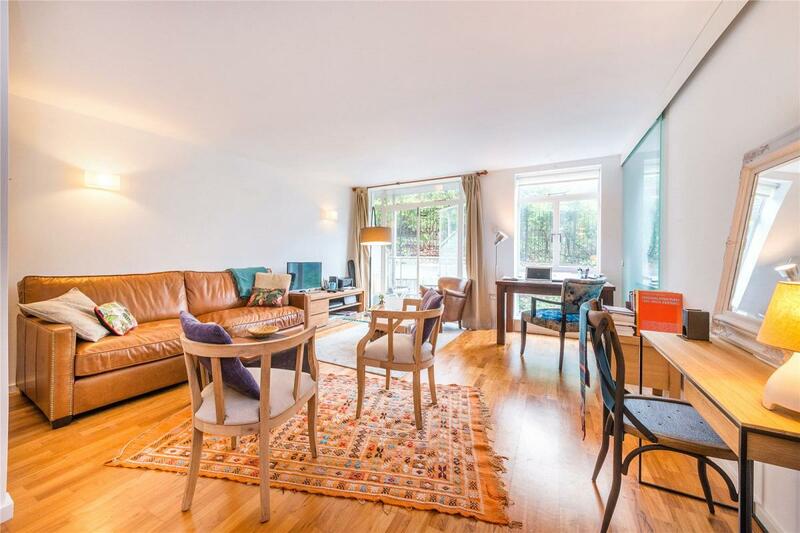 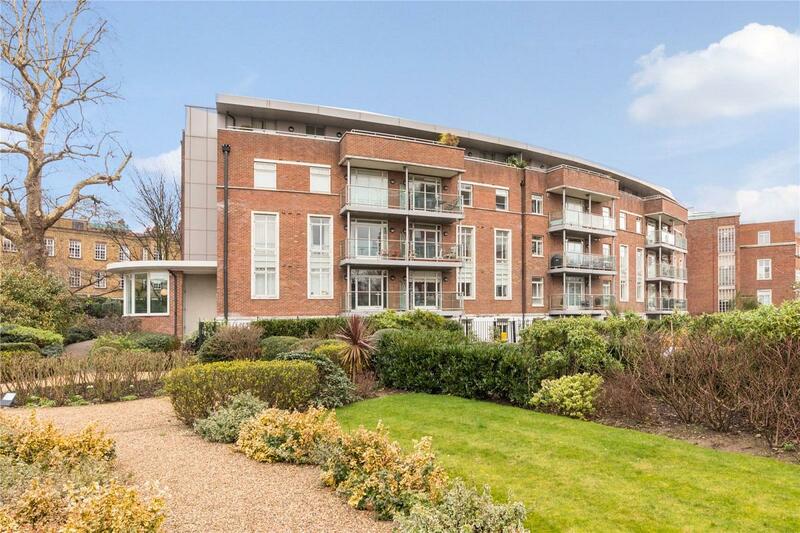 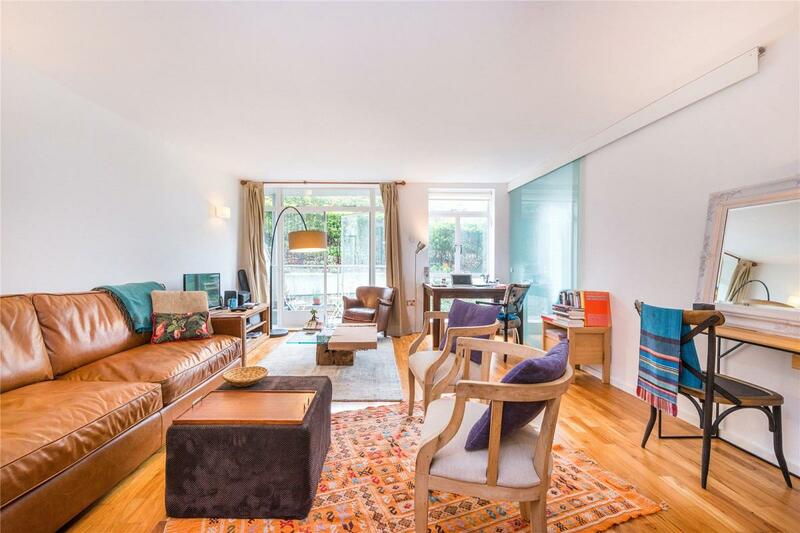 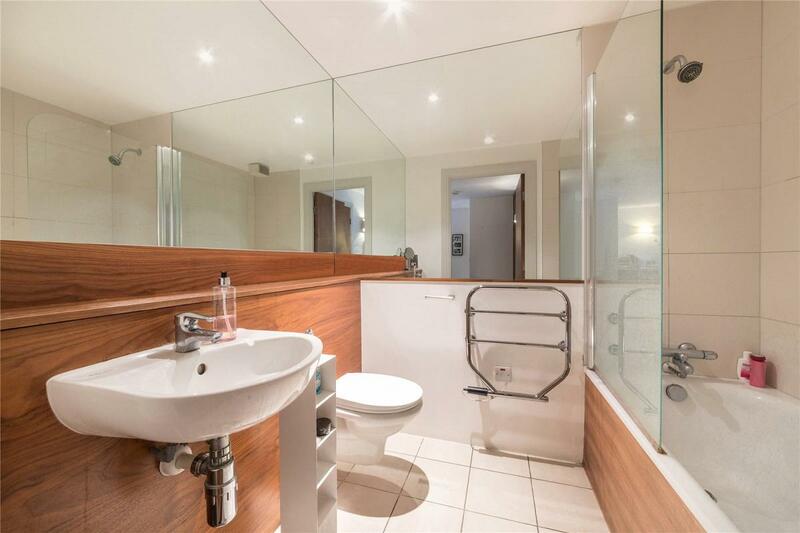 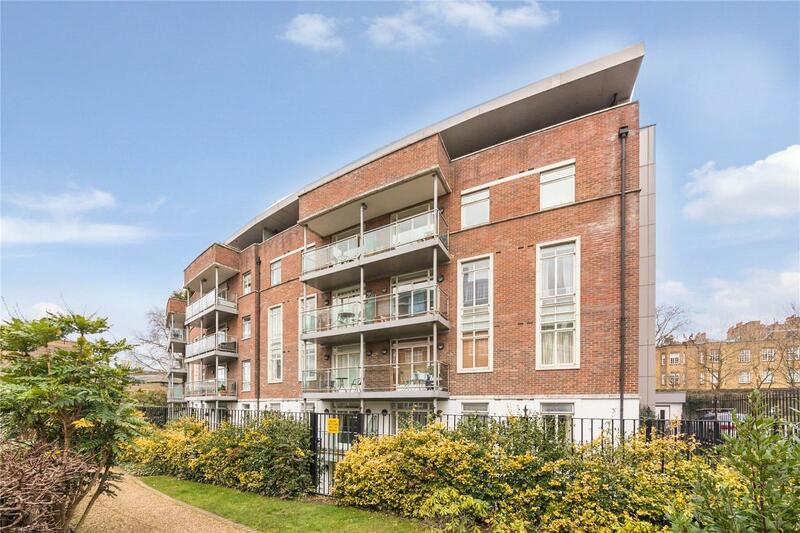 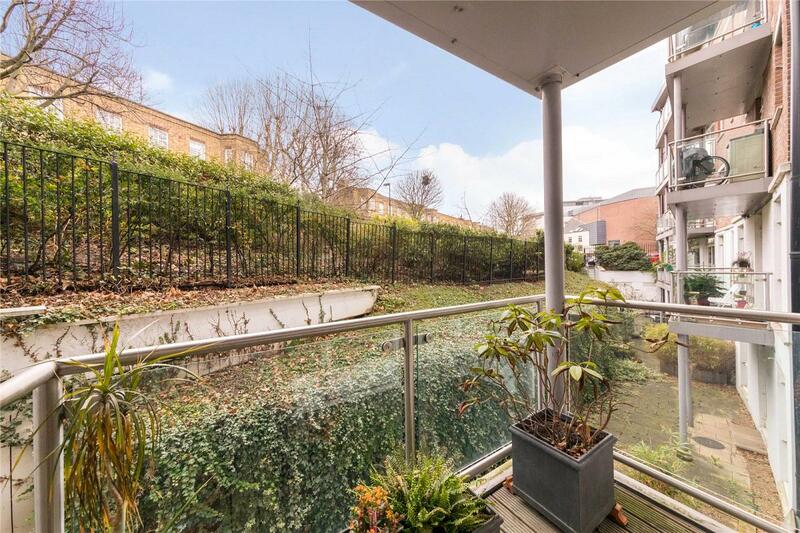 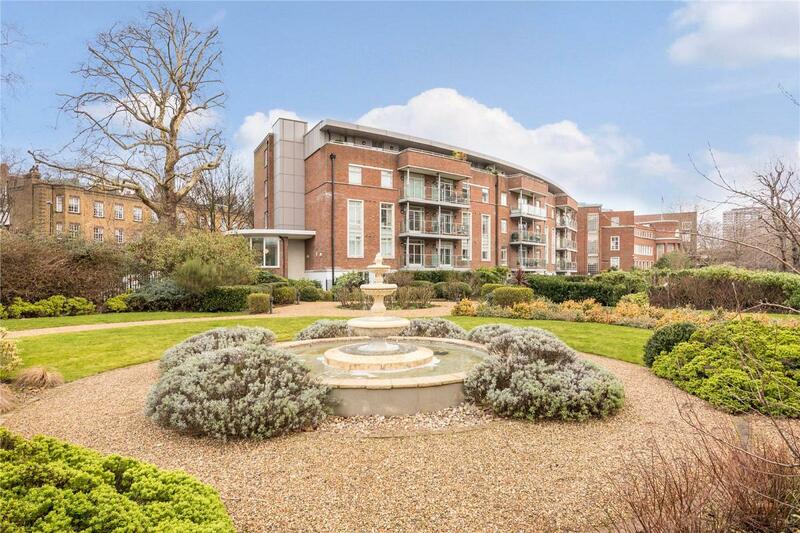 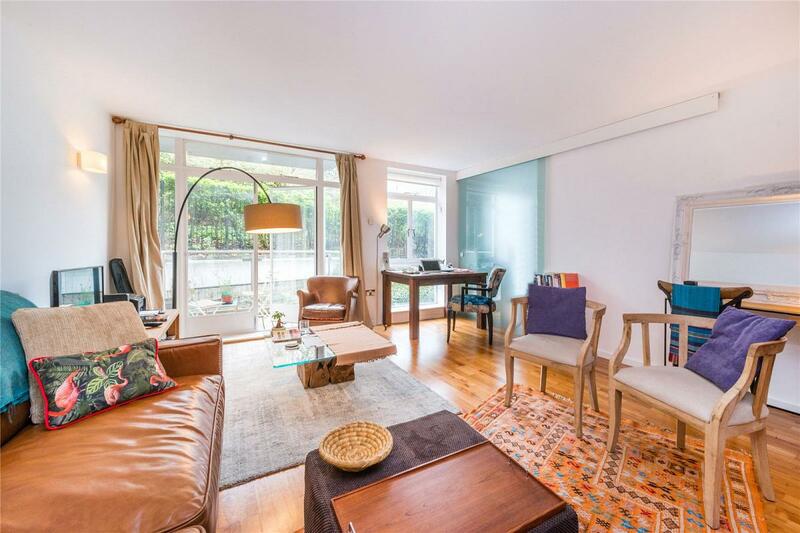 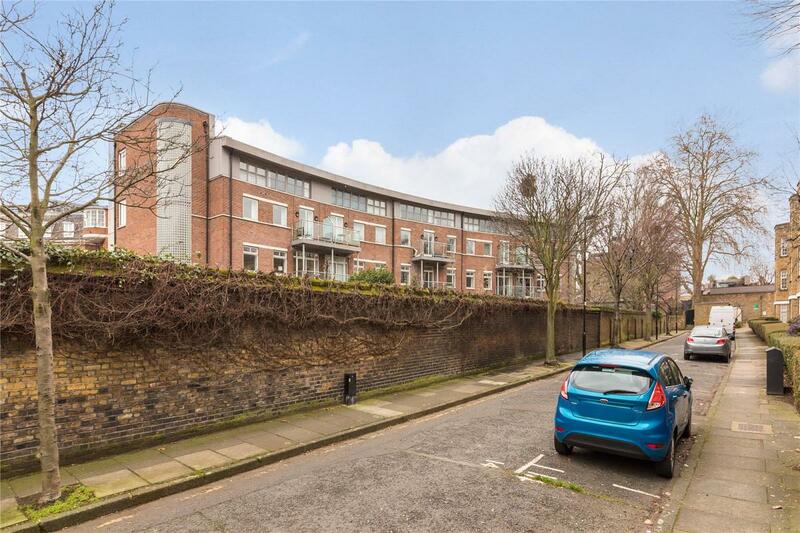 A beautifully presented 1 double bedroom apartment set within this highly desirable and secure modern development. 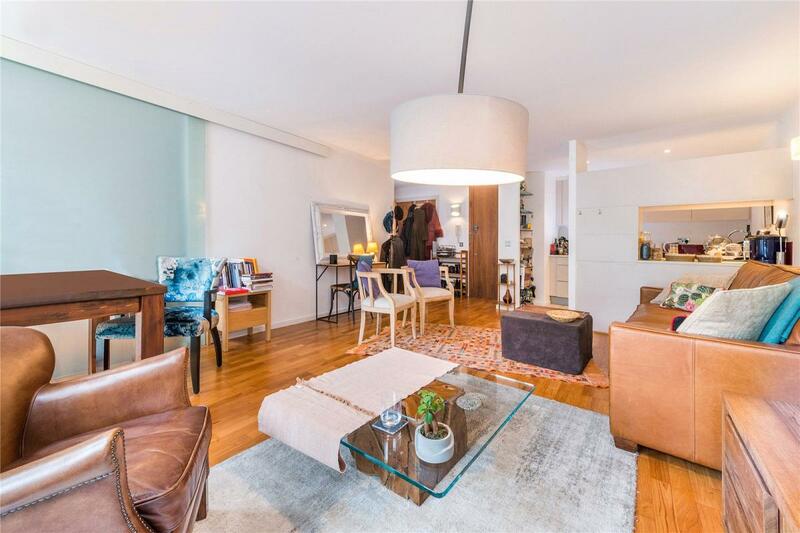 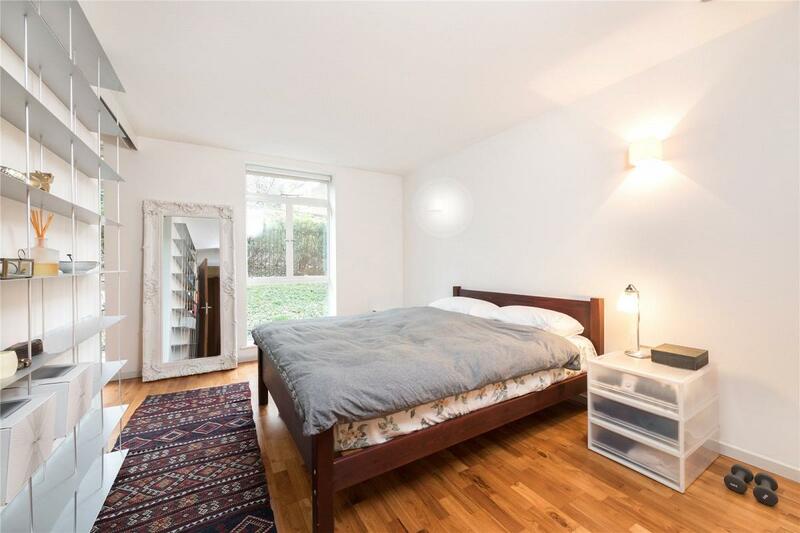 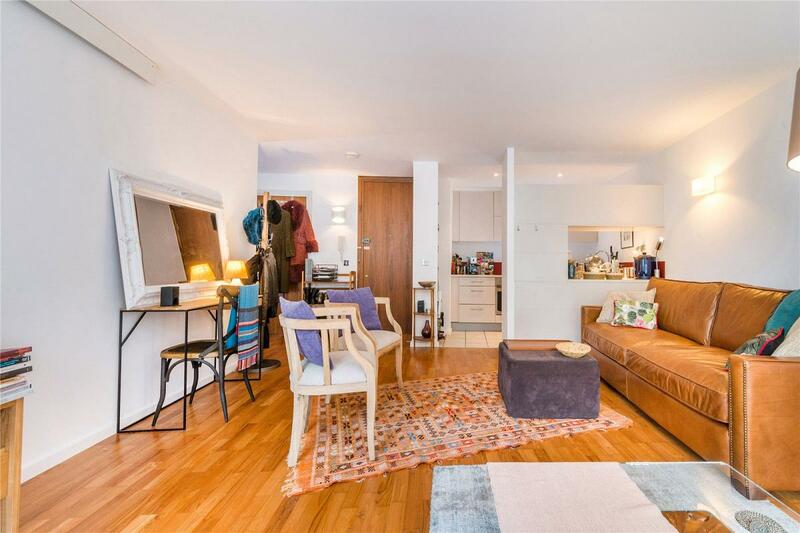 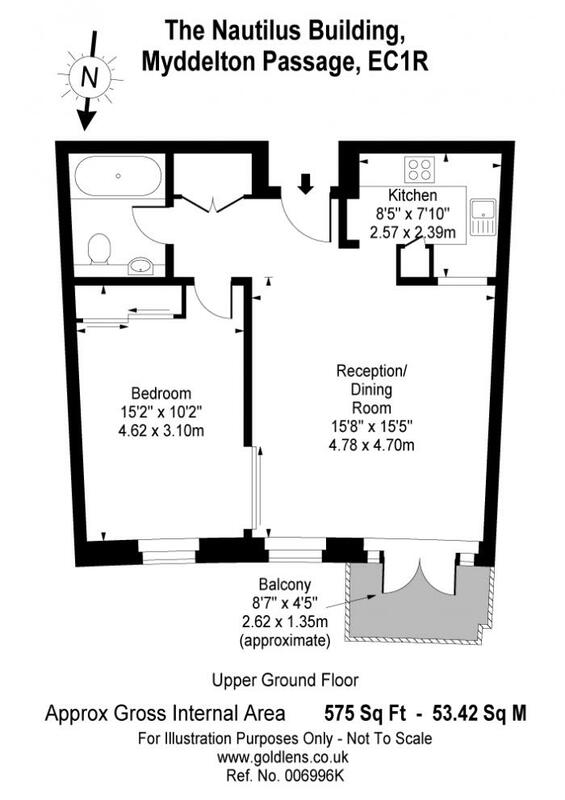 That flat occupies a prominent position on the upper ground floor and affords a master bedroom, bathroom and generously sized open kitchen and reception room with adjoining balcony. 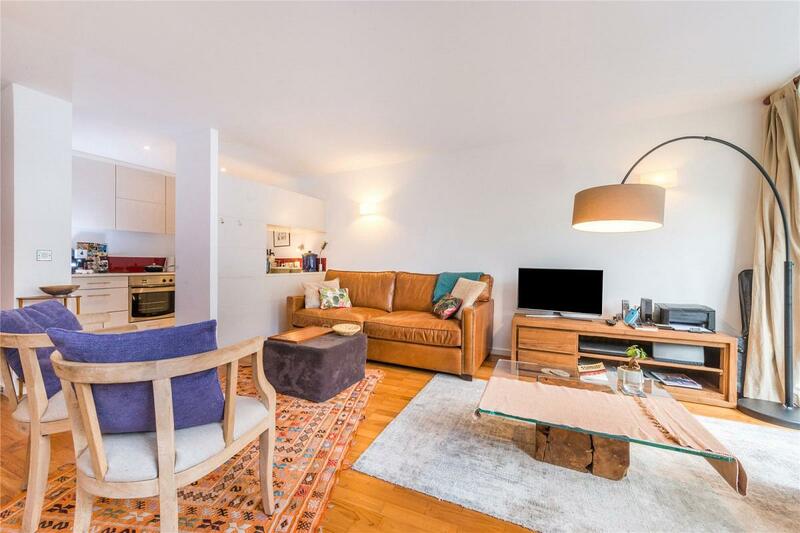 The flat further benefits from lift access and is enviably located within the New River conservation area and very well connected for The City, London's West End and Kings Cross St Pancras and the Eurostar, while the delights of Islington's Upper Street and pretty Amwell Street are moments from your door. 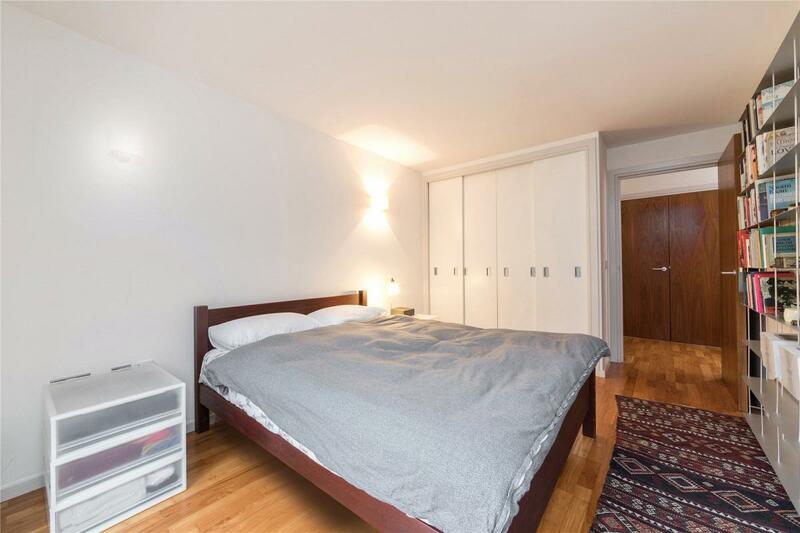 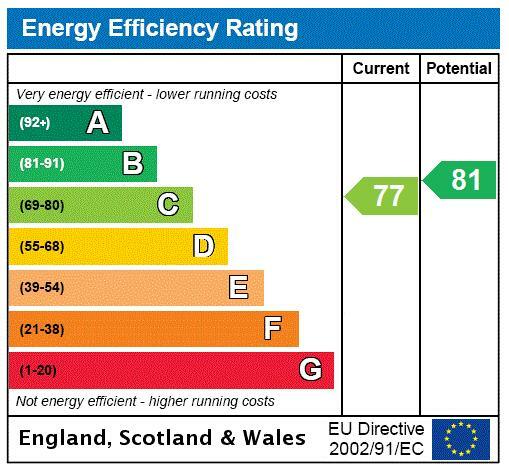 Nearest station is Angel (Northern Line).